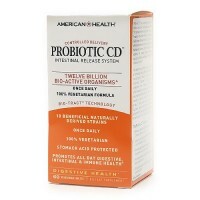 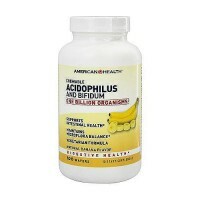 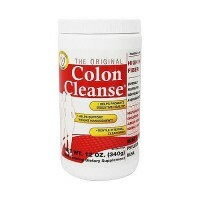 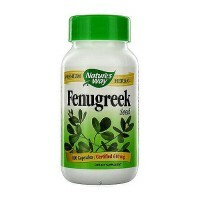 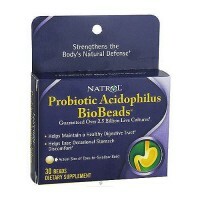 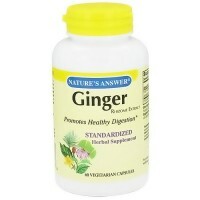 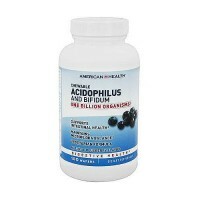 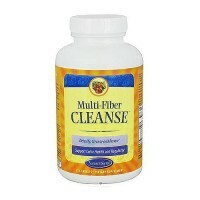 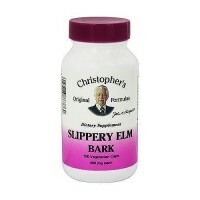 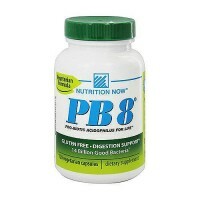 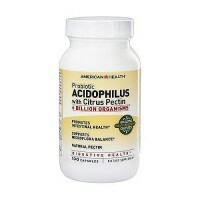 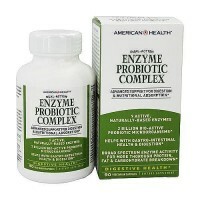 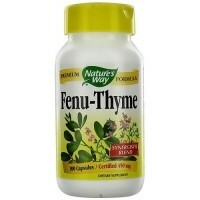 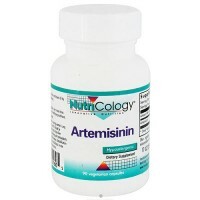 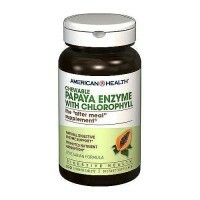 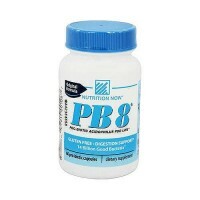 Promotes daily regularity and helps to relieve occasional constipation. 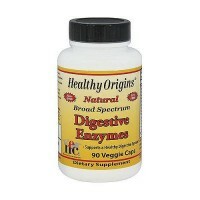 Digestive Advantage for Chronic Constipation will help to keep your system regular. 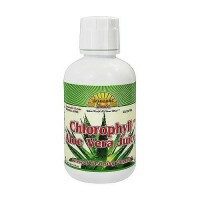 It's a safe, non-chemical stimulant that is effective and non-habit forming. 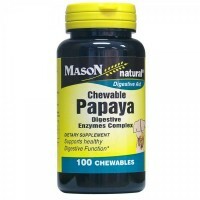 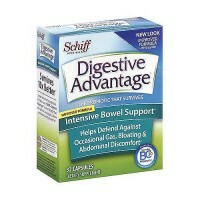 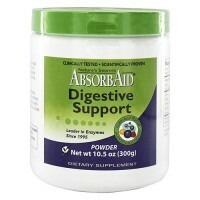 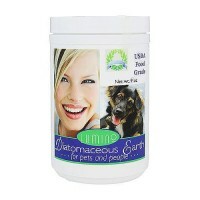 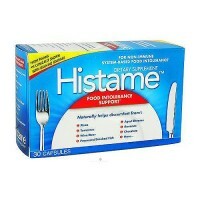 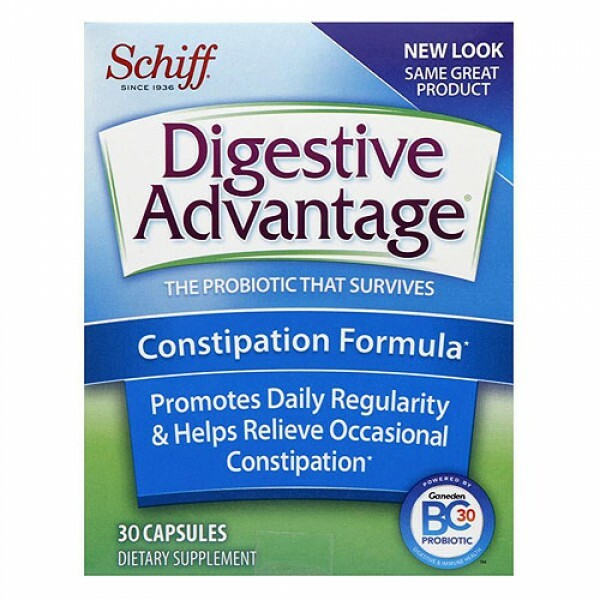 Digestive Advantage for Chronic Constipation is a Medical Food which is intended for use as advised by a physician.